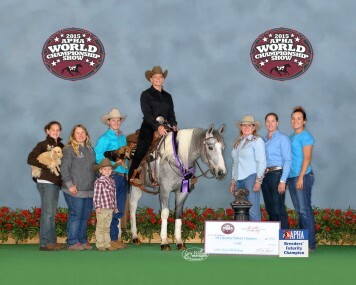 SHR Lenas Gold Card has gone on to be an APHA World Breeders Futurity Champion in both the 3 y/o Reining and the 3 y/o Cutting. 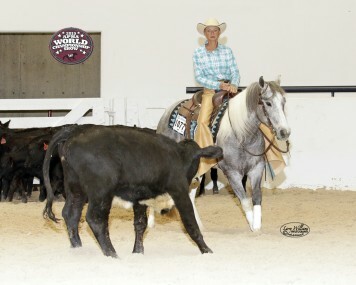 We couldn’t be more proud of this fine young mare! She is now a broodmare and we are excited to see what her future foals accomplish!! 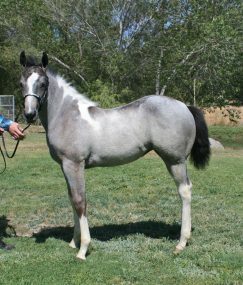 Thank you to Marla Leavitt for purchasing this fine filly from us and believing in her and our program! Thank you!!! !